Following on from the utterly serene, nurturing and productive experience of my mini writers' retreat withSarah Leov, I soon returned home to be overwhelmed by a tsunami of urgent non-writing-related paperwork. It was detailed, time-consuming and entirely frustrating. I'd just come back, feeling invigorated and enriched by the juices of creativity, but all too soon bumped back down to earth with a dull thud. But in this frustration I understand that I am not alone. After a few phone calls to friends where they patiently endured my venting, I decided to accept the status quo and find a way to get on with it. Ok, fine, that might be taking things a little bit too far but I did surprise myself with my ability to achieve acceptance and progress in a little under five minutes. The fact of the matter was, there was no way I was going to be able to make any further progress with my writing projects if I first didn't overcome the paperwork tsunami. So post venting I grasped at the quickest, cheapest straws that I could. Quite simply, I put on this meditation music playlist from Spotify and lit a candle which I placed by my computer screen. I took a deep breath or seven and got down to work. I think my husband might have thought me a little bit fruity, but it worked a charm! In no time at all I was utterly relaxed and getting on with the job at hand. I managed to avoid getting into a total spin over what must be done before doing what I wanted to be doing. And now I am on the other side with most of my hair follicles intact, back in the position I prefer to be in. Peace at last. But you know, that is just life. As much as I try to schedule and fit everything in, there are times when it all just blows up in your face like a sticky, jammy mess. Everyone is busy. Everyone who is driven to achieve anything is busy. Being busy is not special or more difficult that anyone else's life, it is normal. If someone is not busy either they've been busy enough previously that success has afforded them the opportunity to slow down, or, maybe they lack the drive or direction to move forward. 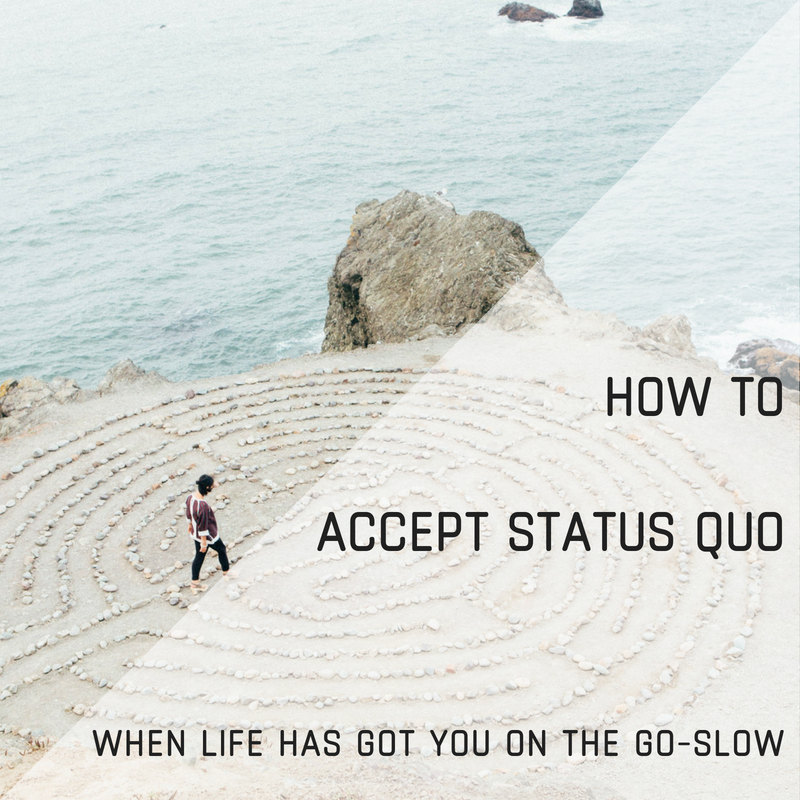 I had to achieve acceptance with my busy, make peace with status quo and find a way to surf that tsunami until it was over. Now with any luck, the waves might just gently lap at my toes for a while.